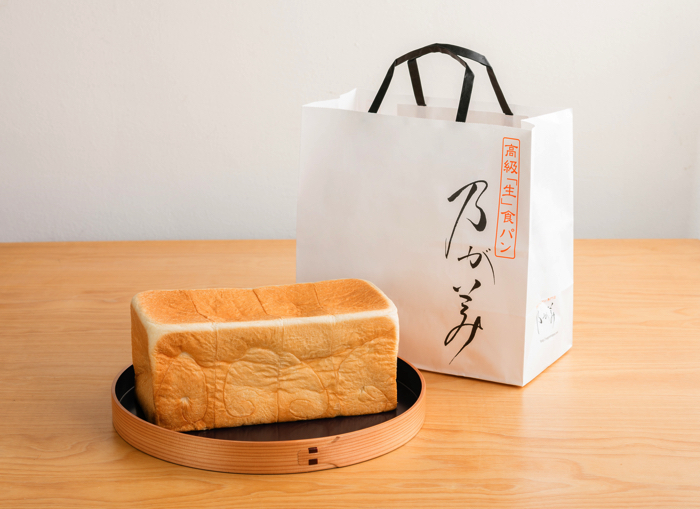 Koukyuu Shoku Pan, or “high quality bread” is something that’s being picked up by various news and media outlets in Japan these days and something a lot of people in the country will have heard of. Nogami is a shop in Osaka that is said to have first come up with this kind of bread, and now they’re taking it to Tokyo. The new branch officially opened in the capital’s district of Azabu-Jūban on November 15, 2018. 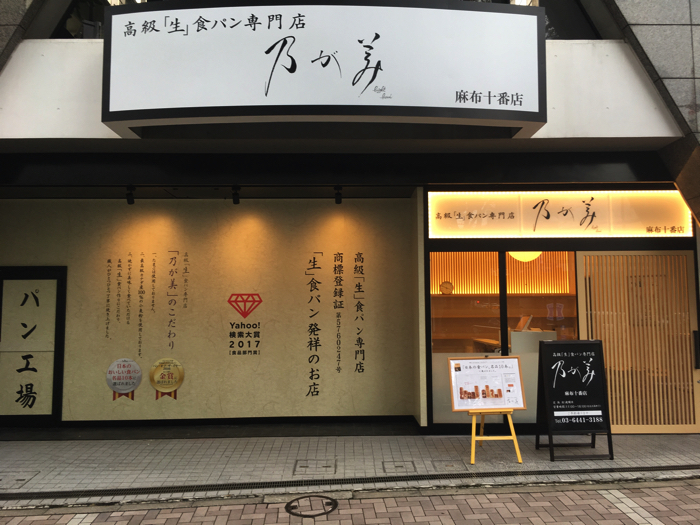 The first branch of Nogami first opened in Osaka in 2013 in an effort to deliver excitement to the people of Japan through bread. When it hit the market word spread with people praising it for its melt-in-the-mouth dough, its pleasantly soft texture and elasticity, and its delicious, sweet taste all meant to be enjoyed untoasted. A mere 5 years have passed since the shop first opened and now it boasts over 100 branches across Japan where they sell around 50,000 products in a single day. Over 100 customers rolled up to the new branch in Azabu-Jūban on its first day proving its popularity. At no point was the shop not busy from the time it opened at 11am – and everything sold out before closing hours! No eggs are used when making the bread. It is made from 100% high quality wheat flour from Canada. Each and every loaf is carefully made individually by the shop’s pastry experts. Because Nogami was the first to create this bread it means they’ve been able to perfect it over a long period of time. This “raw” bread as they call it has a taste and texture you can’t get anywhere else. Try it yourself at the first ever shop in Tokyo. *There is a limited stock of this product at this branch each day.